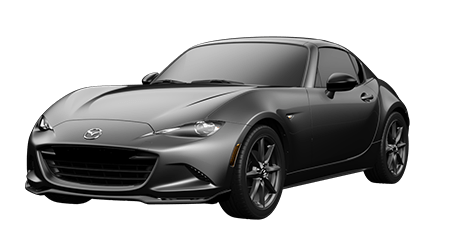 Description The 2018 Mazda MX-5 Miata is a pure, iconic roadster. The MX-5 Miata's iconic soft-top can be unlocked and dropped in one step and with one hand, right from the driver's seat. Should the weather or your preference change, the assist spring mechanism makes closing the top just as easy. 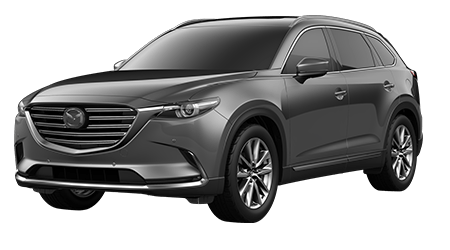 The taillights are shorter, resulting in an even sleeker, more compact design, while the position of the LED low beam, the parabolic-type LED high beam and the turn signal layout produce more intensity and better visibility for better driving. 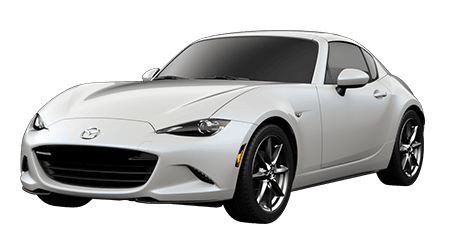 The MX-5 Miata is nearly a half-inch lower in height and has lost more than 148 pounds from the previous generation, bringing its curb weight down to 2,332 pounds for manual transmission models. 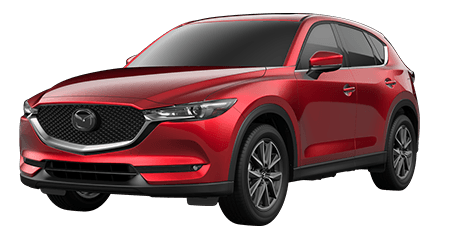 Highly rigid yet incredibly lightweight, the SKYACTIV-Chassis resists torsion during aggressive cornering and plays a key role in the celebrated nimbleness and stability. 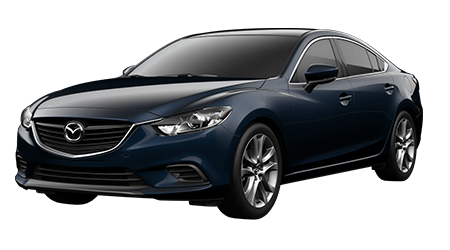 This car also offers a suite of safety features, including adaptive front lighting, high beam control, lane departure warning, rear cross traffic alert and blind spot monitoring. 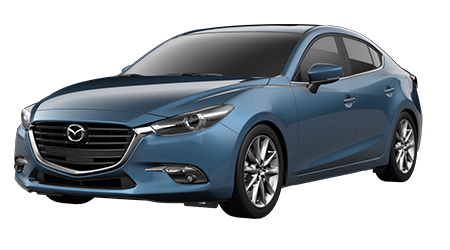 MSRP shown does not reflect actual price of the vehicle. MSRP does not include any dealership added accessories that might have been installed. All prices subject to availability. Make an appointment with the Internet Department for best available deals. To make your appointment contact the Internet department today at 808-564-9900. Internet appointments come with hassle free negotiations. Come check out the better way to buy. 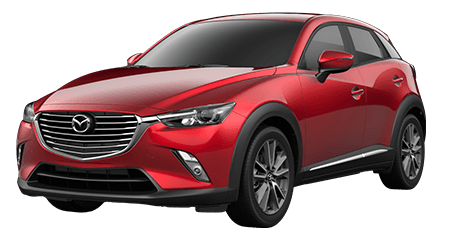 MSRP shown does not reflect actual price of the vehicle. MSRP does not include any dealership added accessories that might have been installed. All prices subject to availability. Make an appointment with the Internet Department for best available deals. To make your appointment contact the Internet department today at 808-564-9900. Internet appointments come with hassle free negotiations. Come check out the better way to buy.